In the shared services and outsourcing sector, Asia has seen tremendous growth with the Philippines now surpassing India as a major hub for global business services, and experts predict that it will grow faster than the entire Southeast Asian region over the next two decades. Among the Tholons top 100 global outsourcing destinations for 2014, seven Filipino cities are listed with Manila overtaking Mumbai in the No. 2 spot. The Shared Services & Outsourcing Network (SSON) recently released their 2014 State of Shared Services Survey, which focuses on the shift to global business services in Asia from other top ranking regions. This post is Part I of a two-part series on 10 trends that currently define this booming BPO/shared services region, with the first five trends focusing on the industry in Asia at-large, and the second with an emphasis on the Philippines advantage. The outsourcing world is embracing data analytics. In the Asian shared services market alone, 70% of business intelligence is internally driven, and the focus is on internal process data with half of businesses doing so in a shared services environment. There are also a growing number of Asian-based hybrid centers that are relying on their BPO providers for this intelligence. According to SSON’s 2014 State of Shared Services Industry survey (referenced above), 85% of Asian respondents said that they were either already running a formal business intelligence strategy or are progressing with one. The decision maker with most Asian-based shared service relationships is built upon the use of enabling technologies, specifically, collaboration technology such as Sharepoint. However, there is still a large percentage in the use of document imaging and workflow management software. The top technological priorities in this sector lie in automation and efficiency, followed by paperless strategies, then data support and analysis. While basic labor arbitrage remains a popular, easy way to reduce costs, the direction of BPO project design is changing paths, heading toward developing off-site, knowledge-intensive outsourcing centers (projected to become the new SSC). 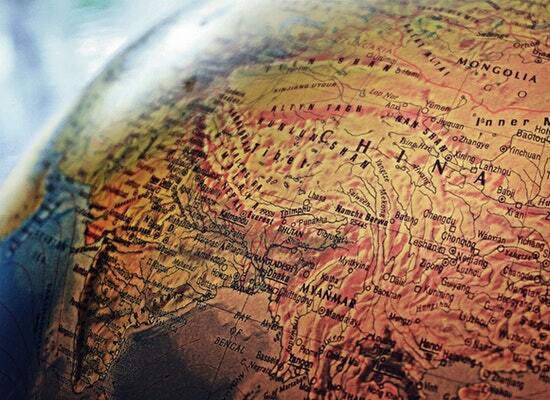 According to the SSON survey, more Asian-based professionals report future plans to combine outsourcing with developing centers of expertise than the global majority. The state of the shared services environment is rapidly expanding. In Asia alone, adoption of revenue generating activities has increased with outsourced customer-facing functions. However, it still remains that non-core support, back office functions in F&A, and HR management consulting remain at the forefront of shared service models. While the values of shared services are predominantly perceived by the success of key performance indicators within service level agreements, there is a growing recognition of the ability to streamline end-to-end processes within SSC endeavors. Industry experts in the Asian market even say this the key factor for driving business value.  To learn more about The DDC Group’s shared service environment solutions please visit ddcusa.com, or contact John Eisele, VP of Business Development, via telephone at (770) 653-5052 or email at JEisele@datacapture.com.